Youth bowlers competed in Rab’s Gold Challenge on Sunday January 21, 2018 for their chance to earn their way to compete in the 2018 Junior Gold National Championships. Joseph Guarnieri rolled a 1035 6-game series highlighted with a pair of 203 games in the U12 division, earning him the division title. This is the second consecutive singles win for Joseph at Rab’s. He won the Gold Shootout back in October where he earned his spot to compete in the Junior Gold Championships. Because Joseph already earned his spot, Bradyn Brogan of Queens Village, NY, who finished in 4th place earned the spot from this event. In the U15 Division, Maya Avilez edged out the competition with a 963 series while Kenneth Courtney averaged 185 for 6 games (1114 series) in the U20 Division, earning both Maya and Kenneth the titles and their spots to compete in the 2018 Junior Gold Championships! Joseph Guarnieri 203, 203; Nolan Herron 190; William Kohnenkamp 199; Bradyn Brogan 192; Maya Avilez 182; Steven Souffrin 199; Kenneth Courtney 185, 208, 186; Jason Wichnovitz 224, 195; Logan Leeds 189, 201, 191; Chris Oliveri 189, 196, 207; and Daniel Block 190, 189. 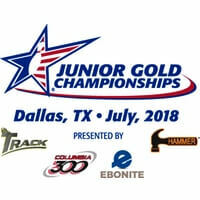 The 2018 Junior Gold Championships will take place in Dallas, Texas this July 2018. Due to the Winter Storm, on Thursday January 4, 2018, we will remain closed. We will re-open on Friday 1/5/18 at 9:00am. Follow us on twitter and facebook for the most current updates and changes to our schedule/hours of operation, @bowlatrabs.com. Ten teams representing eight (8) different schools participated in the High School Division of the 14th Annual New Years Eve Battle of the Schools this morning at Rab’s Country Lanes. 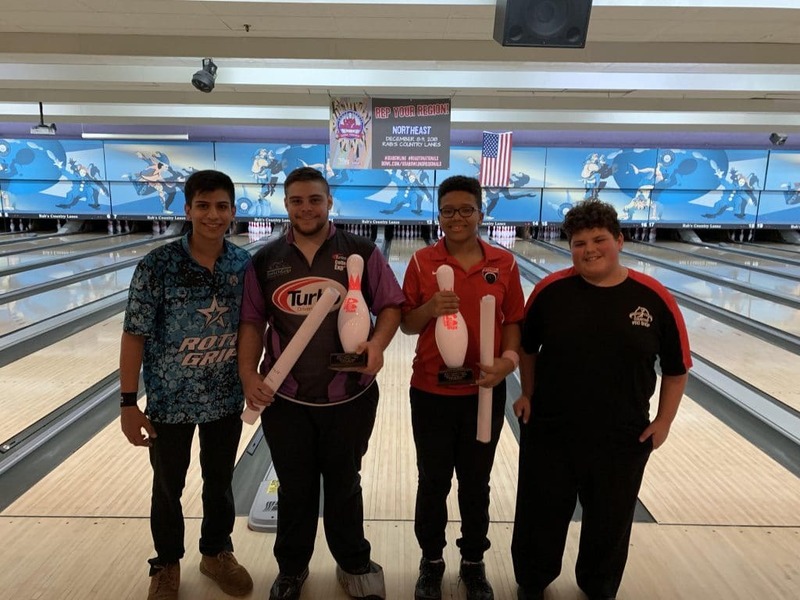 Tottenville II, “Do it for Kathy,” comprised of Joe Narvessen, John Lombardo, Jacqualyn Ciprello, Chris Riordan, and Jason Wichnovitz came out on top rolling a 15 game baker series of 3418. As a team they averaged 227 with the high game of 256. New Dorp II was right behind with a total of 3366, highlighted by their high team game of 275. In the High School Division, teams bowled a total of 15 games head to head, winners of each match received 30 bonus points. Total wood with bonus points determined the winners. Bowlers in the Grades 3-4 and 5-8 Divisions bowled 4 games. Peter Flynn rolled a 533 series en-route to a first place finish in the Grades 3-4 Division while Frank Koppie rolled a 661 series to capture the Grades 5-8 Division title. Breakfast and Bowling with Santa! 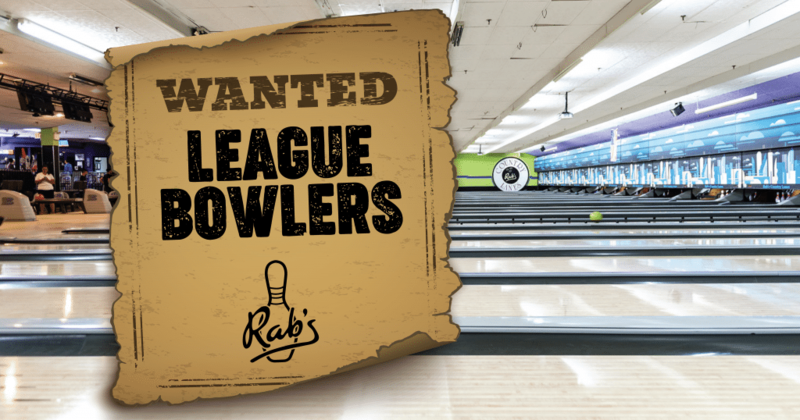 If there are two things that we love at Rab’s Country Lanes, it’s the holiday season and bowling. And if you’re like us, there’s nothing better than having them both under one roof! That’s why jolly old St. Nick is coming all the way from the North Pole for another awesome Breakfast and Bowling with Santa this year. We can’t wait to celebrate his arrival with you on Staten Island, New York! Come to Rab’s on December 17th between 9 a.m. and 12 p.m. for Breakfast and Bowling with Santa! Pay $20 and get 1 hour of bowling including shoe rental and bowling balls. Plus, we’ll have a delicious buffet with all your breakfast favorites, because no morning party would be complete without brunch! Included in admission is a chance to get your picture taken with the big man himself! Santa Claus will be posing for pictures with whoever wants one. If there’s a better way to kick off the holidays, we haven’t heard about it! 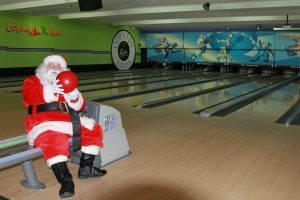 If you’re not in the mood to bowl (or you just want to watch and indulge in the awesome buffet), we’re only charging $12 for breakfast and some hang time with Santa. At Rab’s Country Lanes, we’re ready to let the festivities begin and we hope to see you here. Be sure to reserve your spot ASAP. Space is limited and we’re filling up fast! 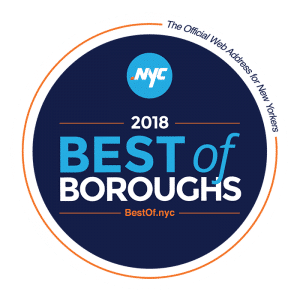 Rab’s Nominated in 2017 .NYC Best Of The Boroughs! Support by Voting! 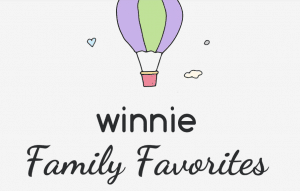 We’re honored to be nominated for a Best of the Boroughs Recognition by DotNYC! Show your love for us by showing your support with a VOTE for Rab’s, your favorite entertainment destination on #StatenIsland! NYC Best of the Boroughs celebrates the local businesses, organizations and community individuals that make our city, and each borough, a unique place to live!